Yesterday, I got to traipse around fields and woods and yards with one of my best friends (who is now taking pictures of her own… I’ll have more from her posted later!) and two great girls, and we had a blast! Twice, we were stopped by concerned neighbors asking what we were doing (we trespassed on no less than four properties) and we met up with some seemingly unfriendly dogs determined to protect their home from all things photography related. Sessions like these are what I look forward to when we start offering “Model for a Day” sessions (coming soon!) These won’t be typical studio sessions (not that I’ve ever done a typical studio session! ), but all-day sessions, where not just one girl, but a group of girls get together for an all-day photo shoot. Multiple locations, unlimited clothing changes – it will be a blast! Thank you, Ashley and Haley, for a great time yesterday! Here is your “sneak peek,” and I look forward to showing you the rest soon! 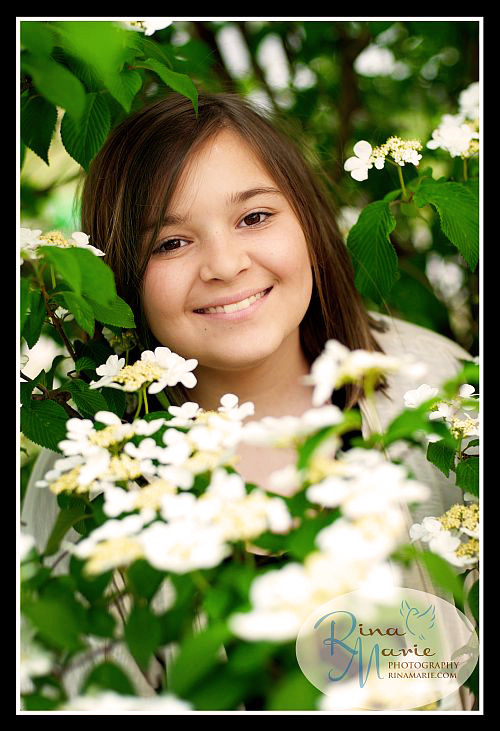 This entry was posted in - PHOTOGRAPHY -, Teens/Seniors and tagged Senior Portrait Photographer Bowling Green KY, Senior Portrait Photography Bowling Green KY. Bookmark the permalink. 52 Responses to BEST. SESSION. EVER. Great shots! You girls look absolutely MARVELOUS! The settings are almost as beautiful as the girls – wow gorgeous young ladies! Top quality portaits, very impressive. Couldn’t ask for more! Perfect choice of subjects too, my great nieces make me very proud! Gorgeous girls! Great pics-love them! The pictures of Haley and Ashley are amazing! You have done an excellent job with them. They are wonderful models to begin with. I know mom will cherish these for a long time. Beautiful pictures of the girls! They look like they had a great time. What a concept. OMG! Amy, your girls are beautiful! All grown up. The pictures are so good! 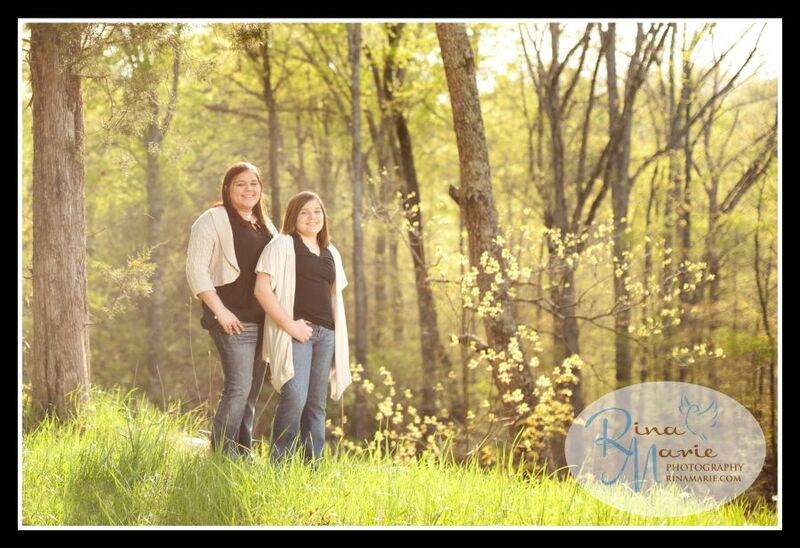 Beautiful photographs of two beautiful young ladies. Can’t wait to see more. The pictures of the girls are wonderful-they have grown into beautiful young ladies! Beautiful shots of the girls. Love them all. Great pics! Love the scenery!!! Beautiful! Thanks for sharing Amy! Pretty girls great work they look like they mama! You girls look so beautiful! So grown up! Love you! Gosh, where has the time gone? They are beautiful. Great Pics. They are as beautiful as their momma! Beautiful girls! Fabulous job Rina! Two little girls that I met a long time ago, now have turned into two beautiful young ladies. What a blessing to have such sweet, pretty girls! I have such beautiful cousins! These pictures are fantastic. Beautiful, what great pictures and memories! Beautiful pictures and the girls look great! These pictures are just beautiful Amy, love them, outdoor pictures are my favorite. The girls are definitely little models, they are so very pretty! Love you girl. These pictures are amazing! Very lovely girls!! Wow! They grew up! As always So Beautiful!! Great pictures. Absolutely beautiful! These are my graanddaughters, aren’t they precious? Hey – beautiful girls! I know you are proud! Ashley is such a beautiful girl and these pictures prove it! Awesome pics! Ashley is all grown up and so beautiful!!! I still remember her hugging me around my leg at Toys R Us when she was so little. 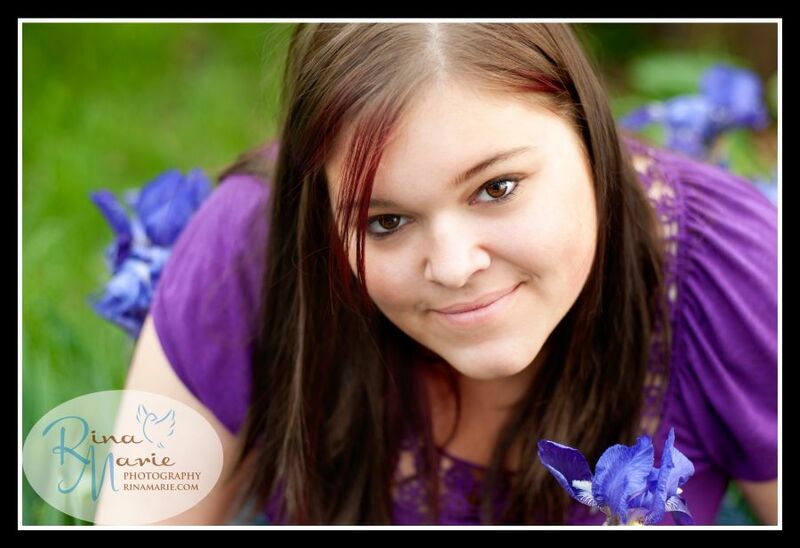 Ashley is all grown up and beautiful….